I burst into the coffee shop with two goals in mind. Power and coffee. Power, first, then coffee, then wi-fi if I am lucky. I scan the walls, peek under tables, look behind chairs. Other patrons eye me suspiciously. There it is! 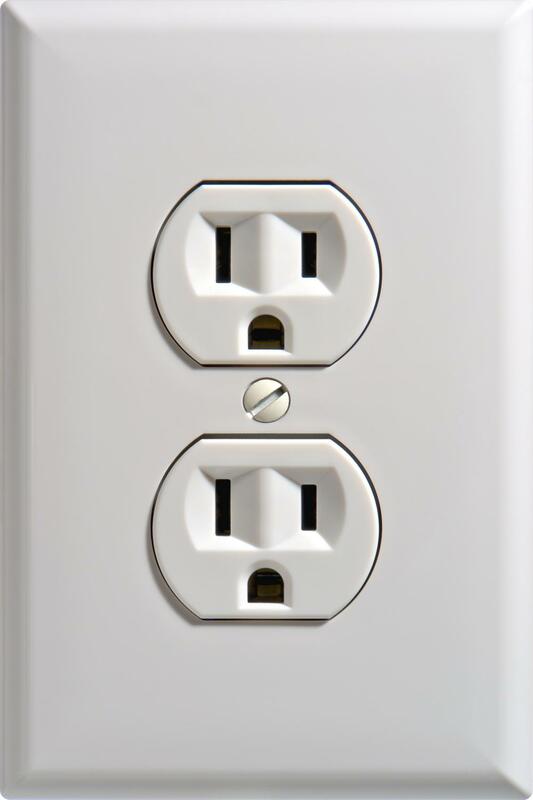 An outlet. I grab one of the two phone jacks always in my bag. Inserting one end into my phone, I plug the other into the outlet. A momentary pause, then the familiar buzz from my phone indicating that electricity is now surging into its depleted battery. Give me 10 minutes and I feel a little more comfortable. 20 or 30 and I am close to full power. After an hour it is definitely 100%. It’s amazing how a guy who didn’t even have a home phone in college could be so completely lost without his phone. And that phone requires power. When the the battery percentage drops to 80 it makes me nervous. 50% makes me down downright edgy. At 30% I’m in a panic. Must. Find. Power. I spend most my days in the city going from meeting to meeting, appointment to appointment. Like most consultants, freelancers and/or job seekers. the one thing that I don’t always have is a place to charge my phone and laptop. Even more than wi-fi, my primary requirement is a free source of power. I know the coffee shops, restaurants and libraries that offer power, wi-fi and a clean place to sit. I check Foursquare tips and keep a list of the best spots all around town. Throw in some good coffee and tasty snacks and you’ve got my dedicated business. I will come back again and again and schedule meetings there with friends and spend money because these are the places that offer a great customer experience. If you are a consultant, freelancer or job seeker, what are some tips for getting your job done on the go? Are you really being social in social media?